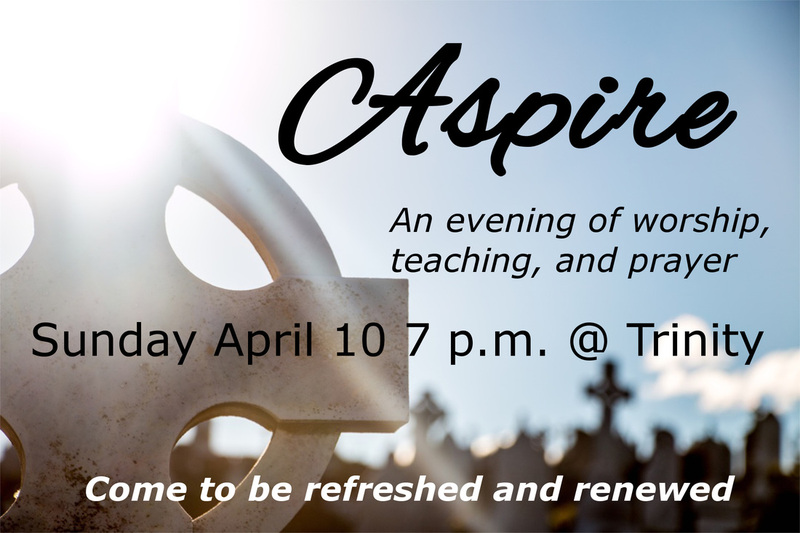 Join us for an evening of spiritual refreshment through worship, strong Bible teaching, and prayer as we hold the first Aspire gathering. Join our guests, Anders Julander, pastor of the Backa parish in Gothenburg, Sweden; Eva Hellden, an intercessor from Skövde, Sweden; and Hillevi Fahlquist, formerly employed by the (Lutheran) Church of Sweden, an intercessor, and a networker extraordinaire. The evening is sponsored by Oasis Canada (formerly Lutheran Renewal Canada). Oasis is committed to the Awakening of the church in Canada and revival in our nation. Oasis Canada reflects the mission of the Oasis Movement of Sweden.